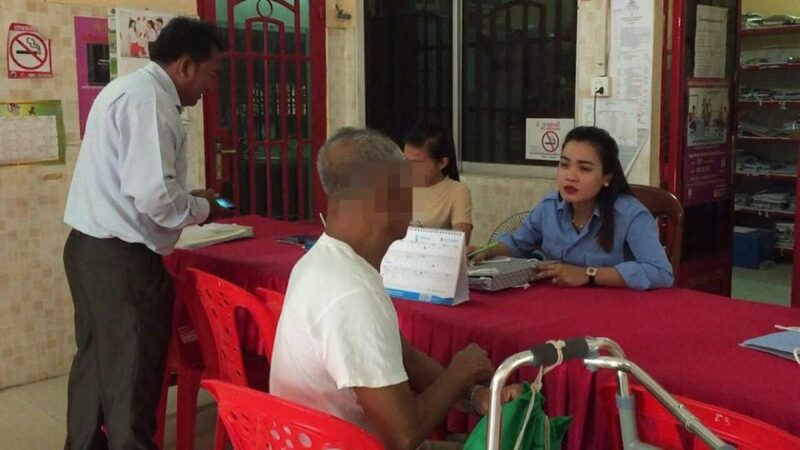 Phnom Penh, Cambodia News: On February 12, 2019, a 75-year-old man, Hoy Pang, an ex-police officer in Khan Toul Kok, went to file a complaint against his daughter for insulting him and non-repayment of a debt, at Chom Chao3 police station, Phnom Penh. According to the old man, he has five daughters with his 63-year-old wife, Sen Sophal, and at present he is living with the fourth daughter in Khan Rousey Keo, Phnom Penh. However, Hoy Pang told the police that he has a problem with his third daughter, Hoy Khemara, aged 30, and he wanted to file a complaint with police because she owes him money and refuses to pay it back. 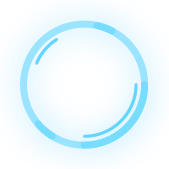 According to the old man, in 2103, his third daughter borrowed US$55,000 from him, and said she would pay him back, but so far she has only paid him $3,000. He says that now that he's getting old, he needs the money back from his daughter, but she insults him and refuses to repay her debt, and she and her husband even threatened to lodge a complaint with the police if he didn't stop bothering them about the money. 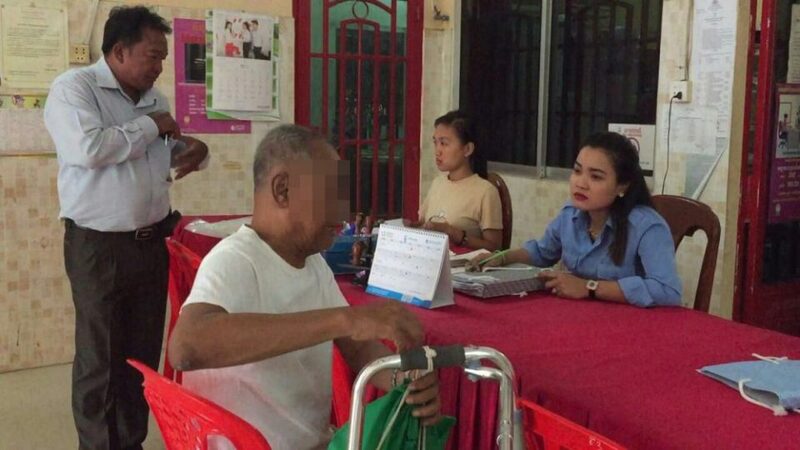 In the end, the old father didn't know how to resolve the problem, so he went to Chom Chao police to file a complaint against his daughter for non-payment of her debt. I guess it's the bad genes she inherited from her parents . This is just too strange not to share, LoL. CIA releases intelligence files on Cambodia from 1986.